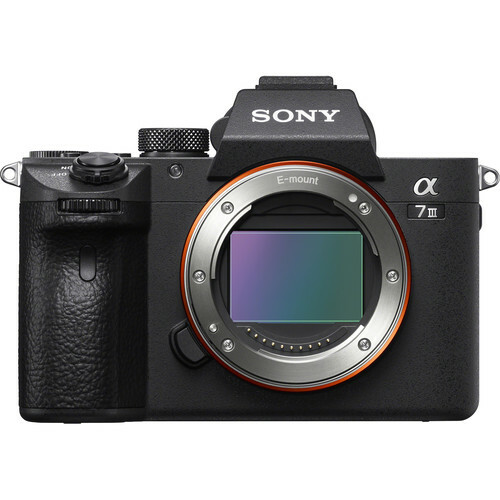 The new Sony a7 III Mirrorless Camera is now officially announced. With outstanding imaging capability and high-speed performance contained in a compact body, the α7 III gives you the power, precision, and flexibility to capture once-in-a-lifetime moments just as you like. The US price is $1,998 (body only, with 28-70mm Lens for $2,198). Shipping is scheduled to start in April. 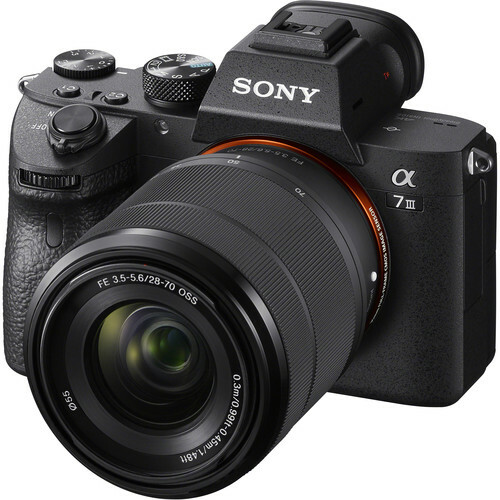 Sony a7 III: Amazon, B&H, Adorama. Sony’s unmatched innovation within the image sensor space is at the forefront of the new α7 III, as it features a brand new 24.2MPi back-illuminated Exmor R CMOS image sensor with increased sensitivity, outstanding resolution and an impressive 15 stopsii of dynamic range at low sensitivities. By combining this sensor with a variety of impressive features including extreme AF coverage of 93%, fast shooting at up to 10 fpsiii with either mechanical shutter or silent shootingiv, diverse 4Kvivideo capabilities and more, Sony has created a new tool that gives all types of creators – from enthusiast to professional – the ability to capture content in new and different ways than they ever have before. Sony’s newest full-frame camera is equipped with a variety of enhanced capabilities that were first implemented in the α9 and then again in the α7R III. These include dual media slots, with support in one slot for UHS-II type SD memory cards. Users have a variety of options for storing their content in each of the cards, including separate JPEG / RAW recording, separate still image / movie recording, relay recording and more. Battery life has been greatly extended as well – with a CIPA measurement of up to 710 shots per chargeviii, it offers the world’s longestviibattery life of any Mirrorless camera, as the new camera utilizes Sony’s Z series battery NP-FZ100 that have approximately 2.2 times the capacity of the W series battery NP-FW50 utilized in the α7 II.